There aren’t many children’s theatre companies who can claim to have entertained three generations of the same family. But if, like Purves Puppets, you’ve been treading the boards for 40 years, inevitably some of your earliest audiences will produce offspring – who enjoy the same things their parents did. 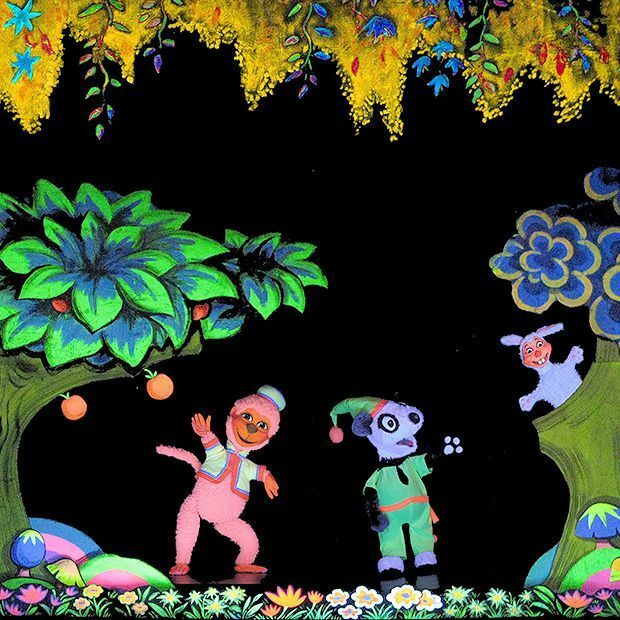 Bringing two shows to the Fringe – Pips and Panda in Magicland and Pips and Panda Meet the Three Bears – Purves Puppets has forged its reputation on innovative Ultraviolet staging. South Leith Church Halls, 07896 051826, 30 Jul--12 Aug (not 3, 10), 11am (In Magicland), 1.30pm (Meet the Three Bears), £8.